Sun’s out – sunglasses out! It keeps getting warmer and the sun is greeting us with it’s presence! 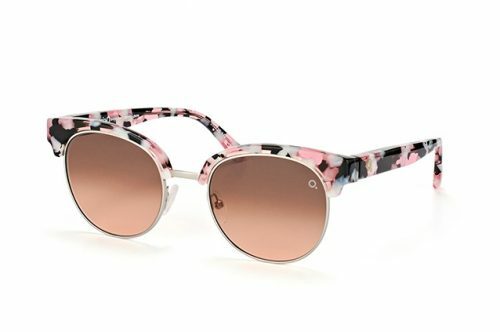 The perfect time to splurge on some new sunnies! And you can save money while doing so! 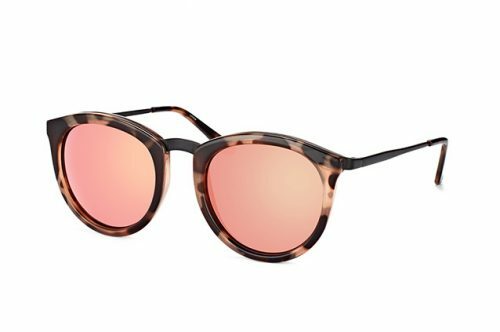 Next to its own brand, mister spex offers a big variety of brands such as: Rayban, Le Specs, Céline, Chloe, Dior, Gucci, Polaroid, Persol and so on! Have a browse to get inspired! 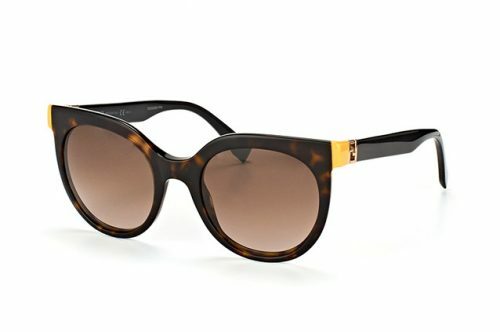 Or these ones from Le Specs! Free delivery within the UK on orders over £29.00.